VENUE has long been one of the most trusted and requested live mixing systems in the world, and now the legacy continues with VENUE | S6L, a modular system designed to take on the world’s most demanding tours and events with ease. Offering unprecedented processing capabilities—with over 300 processing channels—S6L delivers unrelenting performance and reliability through its advanced engine design and backs it up with modern touchscreen workflows and scalability to meet any challenge. 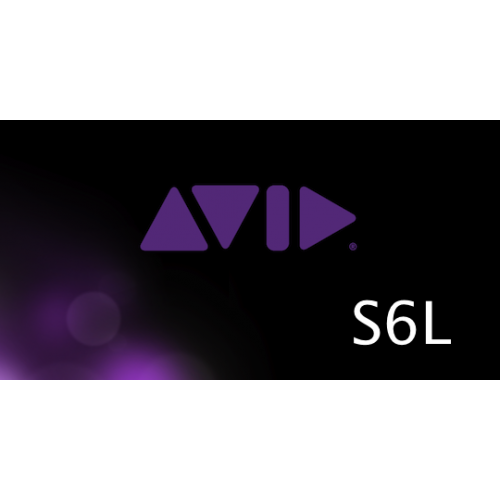 Like all VENUE systems, S6L provides onboard industry-standard plug-ins and Pro Tools integration, but with more processing power and track counts than ever before. Plus, with a comprehensive array of network and I/O offerings, you can easily configure the system to meet the demands of any gig.